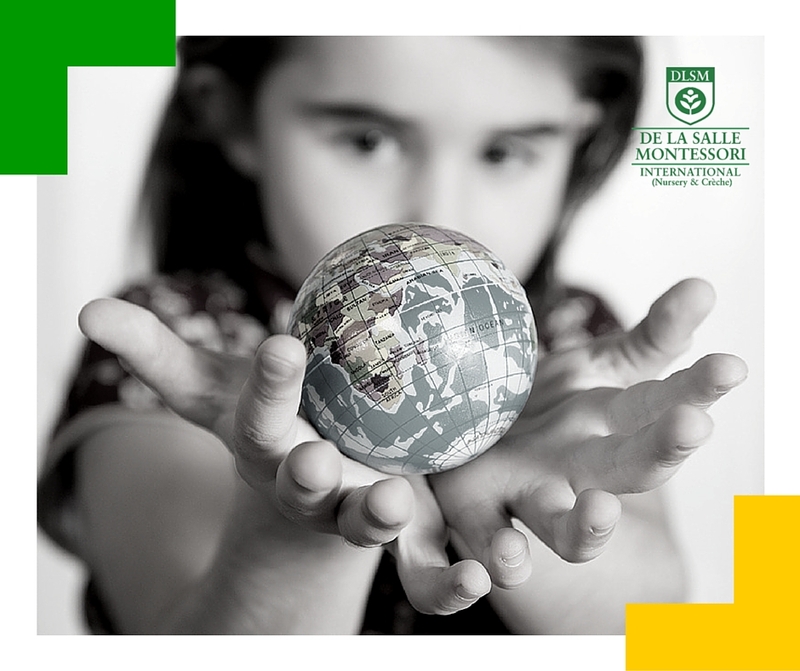 Join us next Saturday, April 13, from 10:00 am to 12:00 pm for a Journey of Discovery to explore De La Salle Montessori Nursery and experience first hand the amazing things that we have to offer. See for yourself how lessons at DLSM set the tone and lay important foundations for later learning. This is a wonderful opportunity to understand the experience your child will have at DLSM. Attendees will be entitled to exclusive privileges and offers at DLSM. Sign up by sending us the following information by private message: Parent’s name, mobile number, child’s name and age (for children 2 to 4 years). Limited seats available. Attendance is free of charge and light snacks will be served. We look forward to welcoming you and your child to DLSM.